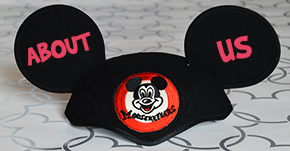 Hi Mamas, This week we are going over some of the package options for your Walt Disney World vacations. Today I am going to go over the dining plans. Bear with me as it’s a lot of information to cover! I get asked often if the Dining Plan is worth it. I definitely think the dining plans can save you money. I will save a break down of how, etc for another post. 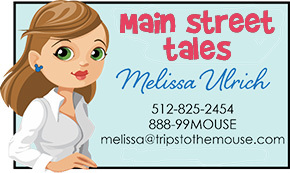 I will give a few tidbits on which plan is best for what time of traveler below as I outline them for you below. Please note as you look at the linked brochures, many of the restaurants have not been updated. They will be mostly the same as the ones for 2013. It takes a while for Disney to negotiate the agreements and contracts for the non-Disney owned restaurants. As they are added the links will automatically update. One of the biggest differences from 2013 to the current packages for the remainder of 2013 and 2014 is the elimination of peak dining prices. The prices are the same no matter which season you are traveling. This plan is great for families with children who do not do well at sit down restaurants. It is also good for families who do not want to plan ahead for their meals. It offers a great deal of flexibility. It does NOT include character meals though. The price of the Quick Service dining plan is $39.64 per night per adult(10 and older) and $15.75 per child (3-9). Please note gratuities are not included on the table service meals. Table service meals can also be used for signature restaurants, dinner shows, private dining or pizza delivery (these typically run 2 table service meals per person). More information is on the brochure. This plan is great for families who want a combination of sit down meals and on the go quick meals. It is the one I recommend the most often. 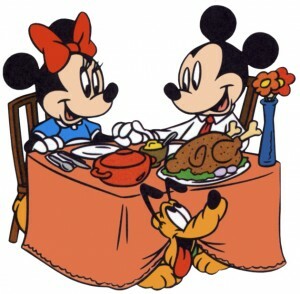 It does include the character meals which is a huge plus and can really save a lot of money. 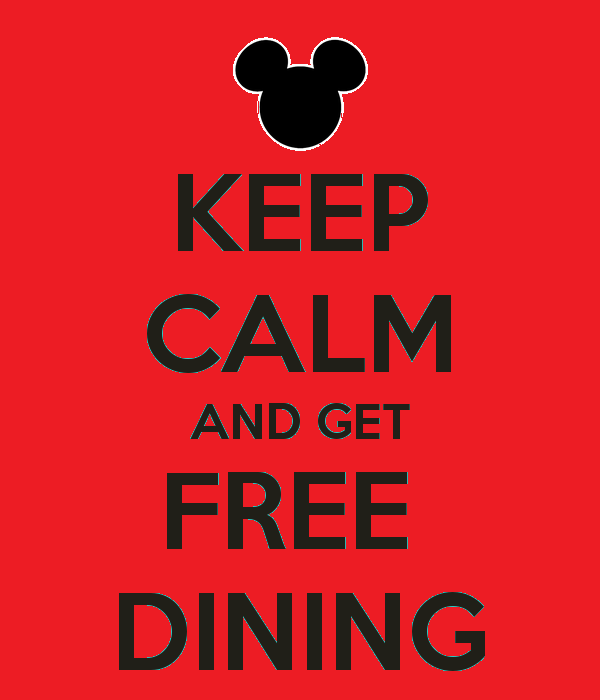 The price of the Disney dining plan is $58.66 per night per adult(10 and older) and $18.88 per child (3-9). Please note gratuities are not included on the table service meals. Table service meals can also be used for signature restaurants, dinner shows, private dining or pizza delivery (these typically run 2 table service meals per person). More information is on the brochure. If you use the meal credits towards table service meals, your meal will also include an appetizer for each person, in addition to the entree, dessert, and drink. This plan is the ultimate in flexibility. It is perfect for any family wanting to do the shows or any signature dining as well as Cinderella’s Royal Table. It is the biggest bang for your buck in my opinion. It *IS* a lot of food though. I always recommend this plan for any shorter stays(4 nights or less), for any adults’ only trips(yay signatures! ), and for any family that really wants to be able to have more sit down meals but also have some quick service meals. 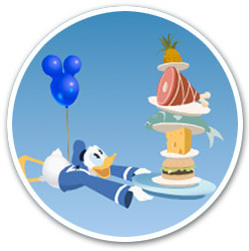 The price of the Disney dining plan is $104.94 per night per adult(10 and older) and $29.51 per child (3-9). Unlimited selected recreation, including Golf, Miniature Golf, Water Sports, Arhcery, Tennis, Guided Fishing Excursions, Cane Pole Fishing, Horseback Trail Rides, Pony Rides, Carriage Rides, Horse-Drawn Wagon Rides, Bike Rental and Watercraft Rental. Some restrictions may apply and advanced reservations are often required. This plan is the ultimate in recreation. It allows all of the benefits of the Deluxe plus includes all of the recreation. This is ideal for a family who wants to see it all outside of the parks as well as inside the parks. It is great for longer stays and for repeat visitors. It is also great for clients with older children who really enjoy the recreational offerings. There is a three night minimum needed for the Premium package. The price of the Disney dining plan is $194.00 per night per adult(10 and older) and $135.00 per child (3-9). This plan is the ultimate in luxury. It allows all of the benefits of the Premium package plus includes the extra luxurious touches. There is a three night minimum needed for the Platinum package and this is only offered at the Disney Deluxe resorts. The price of the Disney dining plan is $254.00 per night per adult(10 and older) and $175.00 per child (3-9). Still with me? I know that was a lot of information for you. Not to worry though, I can help you decide which option is really the best for your family.